Looking for a new website or social media campaign? What you need is more than that. Web marketing isn’t just making another website or any other marketing campaign. Leap is here to help you understand that it is the effective strategy that makes the difference. Creating just another new web page or another social media marketing campaigns is the least work Leap is interested about. Leap IT Solutions is all about how we could help you develop a robust web marketing strategy. Therefore understanding our client’s business is our solid foundation in delivering effective web marketing campaign. A great design does not equally mean excellent performance. Leap’s expertise is to deliver the best of both. It’s not worth investing in a website that is not on the first page. Search engine rankings are not achieved overnight, it’s time to leave it to the experts. Whether you need custom designed business cards, banners, flyers, and letterheads. We’ve got you covered! Social Media Marketing is key to the success of any website. We’ll provide you strategies to induce more traffic. We love to listen to your business story. that attract more traffic, leads and sales. Our Team is Manila, but our work extends from the Philippines and to rest of globe. Our international work involves providing workforce for other web marketing and design agencies based in other countries. 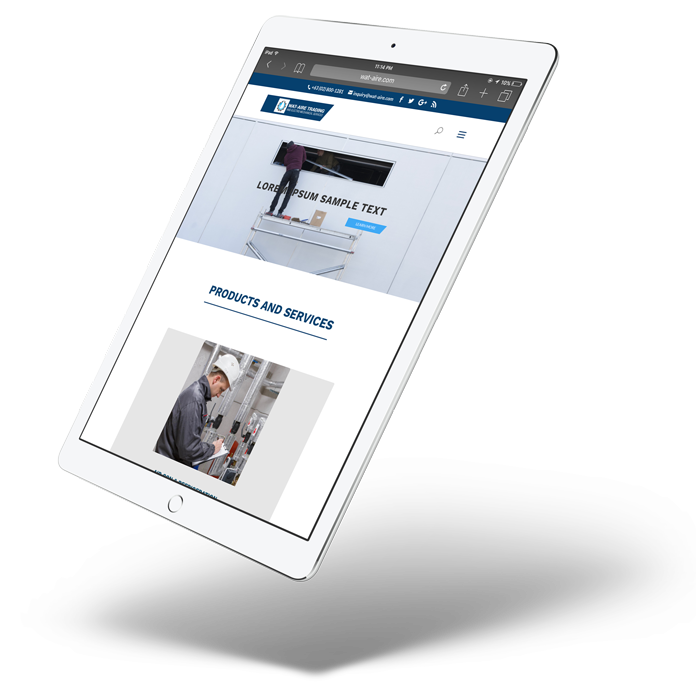 Through this, we put our best practices into all websites that we develop ensuring the highest quality and exceeding client expectations. Whatever we learn internationally, we also share and bring to our local business clients.